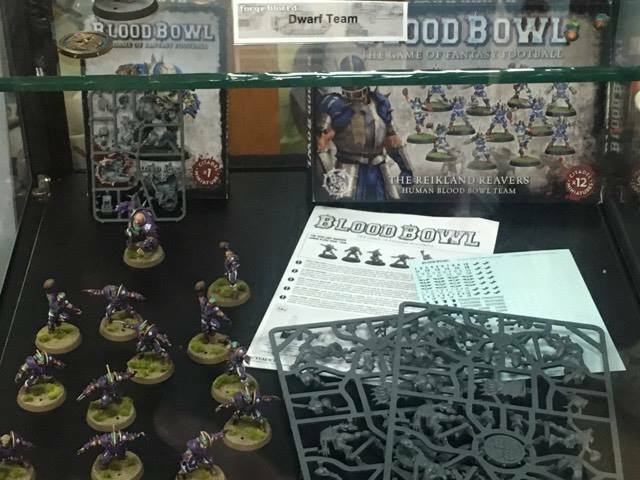 Howdy Guys and Girls - Blood Bowl news! - Plastic Ogre is done - maybe released in January. Plastic Troll is finished too! - Dead zone season 2 coming in April with 2 Skaven special characters (amongst more). 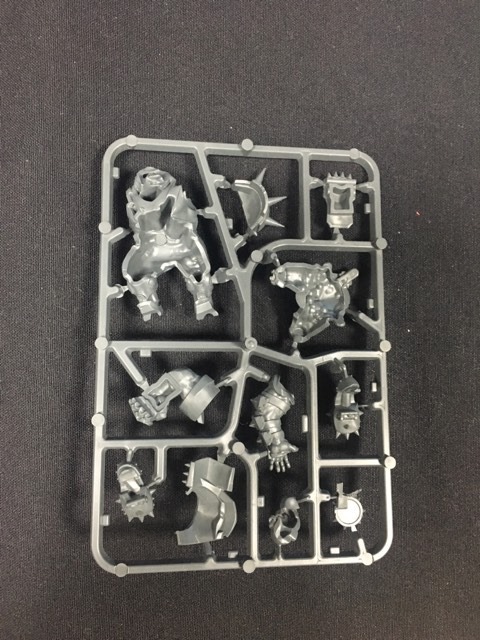 - There will be a Skaven booster done in Resin but with styles to match the plastic (2-3 new Gutter runners included). 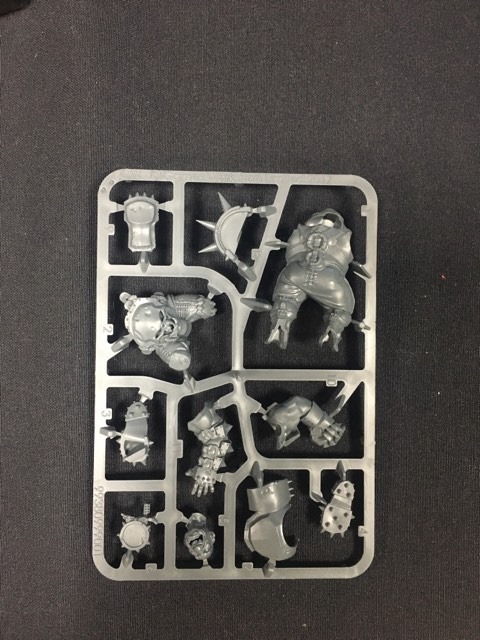 - Skaven and Dwarf board is being produced now. Will be released soon. - Blood Bowl has done better than all GW expectations (they should listen to the community more). ... you are probably right haha. 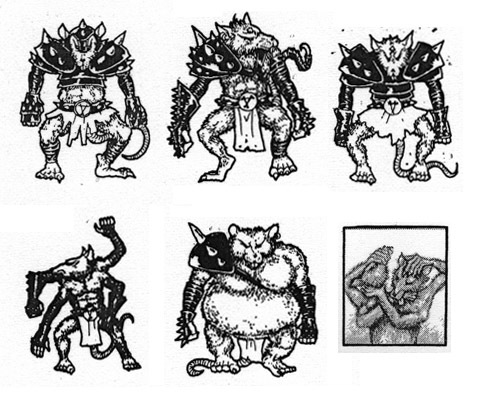 That said, wasn't there a fantasy ork character of the same name o_O? This is incredible news. Here is hoping the success of Blood Bowl, will get them to add more resources to the other upcoming Specialist Games. 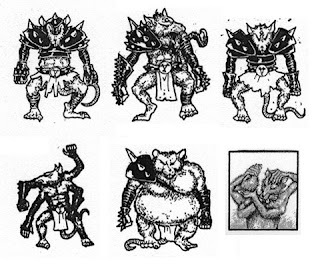 Cool, that ogre looks great! Any mini Titans? Or news on when they will be out? The brackets statement is their conclusion or your advice ? My opinion. I wrote that. People have been screaming for specialist games to be supported again (I am one of them). I personally said that Forge World should take over the whole lot around 3-4 years ago as I knew they would do it justice. They are listening to the community more than ever now, but when a lot of the fans out there are saying "bring back X", they should not think "this person is only saying bring back X as other people are also saying bring back X, even though in our opinion X never made much money." The same thing was said about Genestealer Cults and Skitarii "done better than their wildest expectations", when there have been people out their asking and asking about it for years (same as the Horus Heresy and Primarchs). Totally stoked about the Dwarf release coming so soon. 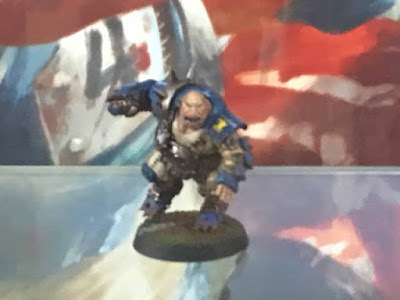 It's nice that they are keeping the pressure up on the releases for Blood Bowl. 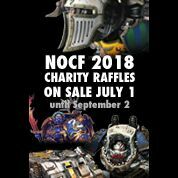 Fortnightly or monthly Support will help Blood Bowl thrive. April will be a great month too. I'm waiting for the Rotbringers!